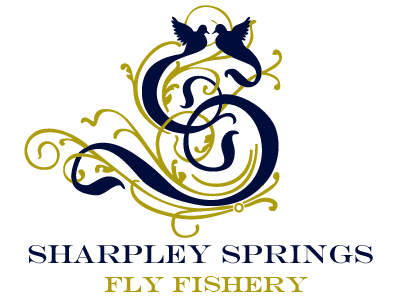 Sharpley Springs Fly Fishery, offers free catch and release fishing to all anglers on Christmas Day. 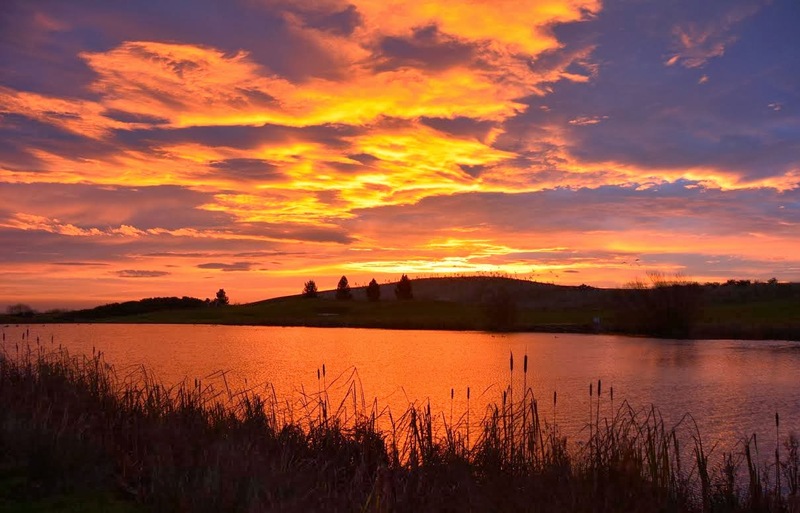 If you have had too much Christmas Turkey and enough of the Christmas TV, escape to Sharpley Springs Fly Fishery for a little peace and solitude! Tagged Fish: It was a Chicken Curry Christmas Bonanza!! It was a Chicken Curry Christmas Bonanza at Sharpley Springs Fly Fishery this morning! Geoff Curry from Durham caught one of the tagged fish at Sharpley Springs Fly Fishery this beautiful sunny December morning ( Tuesday 17th), so father Christmas really has come early! 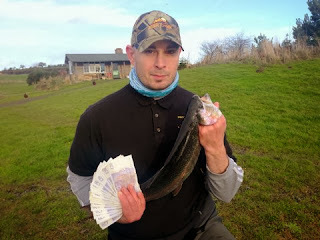 Geoff was using Bloodworm on the Doxford, when he landed his impressive haul! Geoff Curry has been fishing at Sharpley with his fishing partner Bob Chicken, also from Durham since 2004 and will both be sharing the £500 winnings! 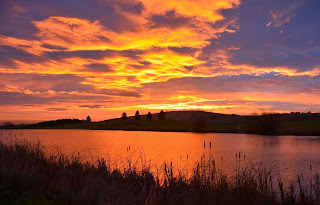 There are still tagged fish to be caught at Sharpley, so there still could be another Christmas Bonanza....!